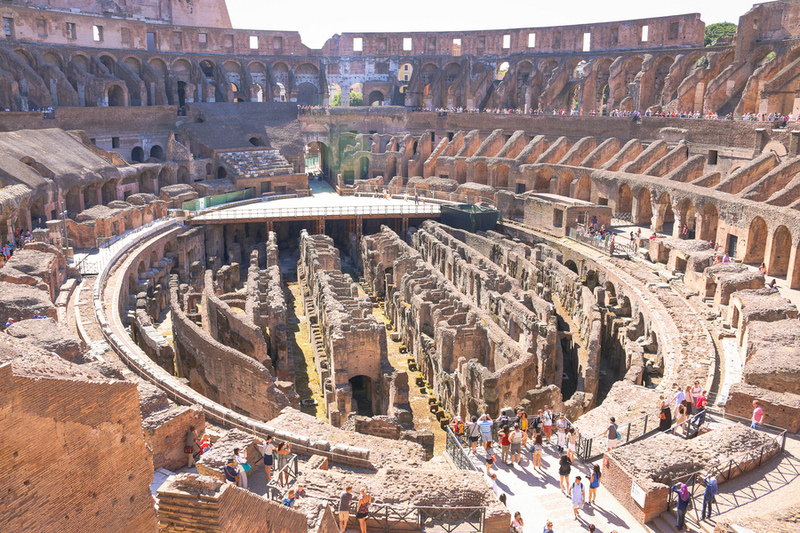 Home » Destinations » Italy » Can Overome Make The Colosseum & Ancient Rome Kid-Friendly? 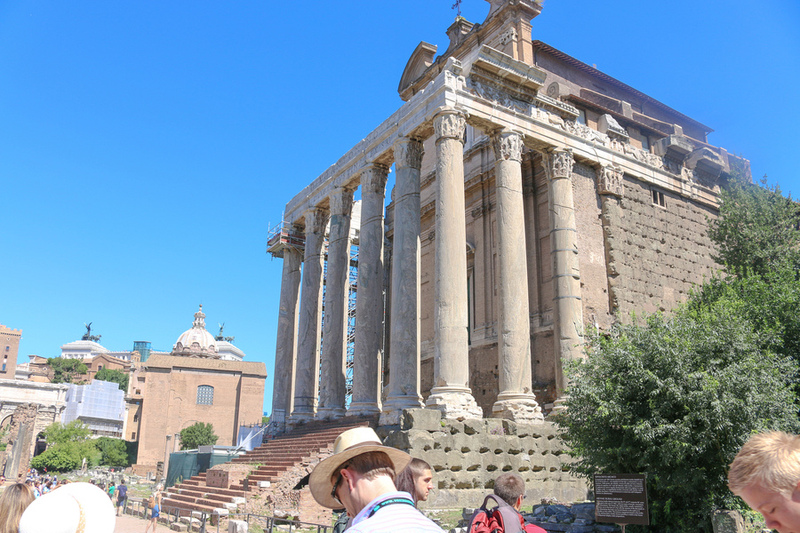 When you see the colossal ruins sitting in the humming centre of Rome you can only be amazed at its rock-steady tenacity to keep its place in a constantly changing world. My sister, Rhiannon, and I had to visit the Colosseum. I mean who would come to Rome and not see it? And while we were not visiting with my children they were always on top of my mind. We met our guide at the Colosso train station early in the morning and managed to skip the already super-long line forming outside. For that reason alone I love using a guide anywhere in Rome (like the Vatican as well). It had stairs, fairly steep ones so forget bringing the stroller. Most guides could drone on and on for hours about the history and intricacies of the place, which while informative to some of us adults, may not make a great story for kids. It can be very hot in the sun during summer and there is no water for sale or fountains for drinking. There was no café so when the “I’m hungry” song starts you are out of luck. 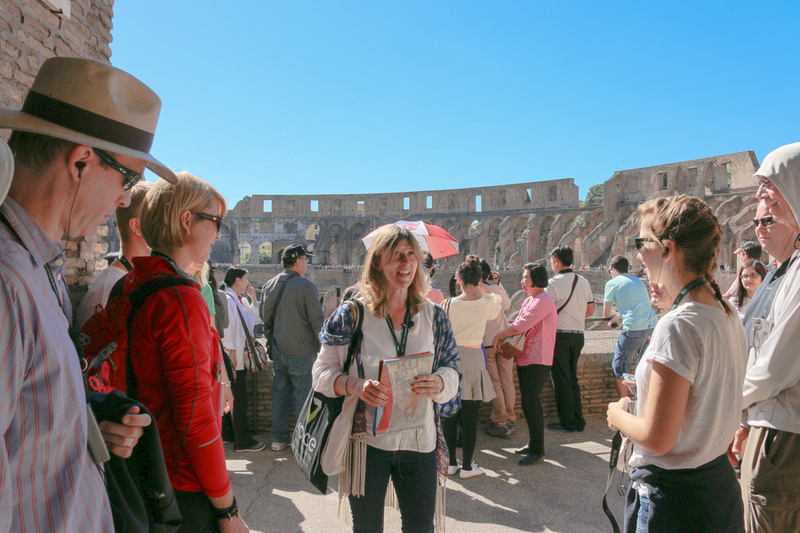 Most tours are 3 to 4 hours (usually including the Palatine Hill and Roman Forum), which is a long time for little legs to walk around and still keep smiling. 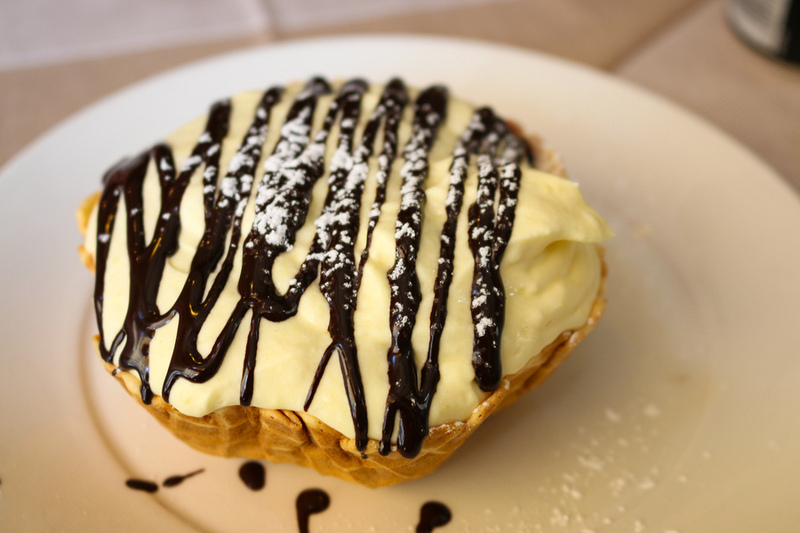 After my own tour of Rome, I had the opportunity to sit down with my guide and the owners of Overome to discuss these details over lunch. To my surprise all three ladies had previously worked at the Colosseum and were very aware of the setbacks for children inside the colossal walls of this ancient wonder. Not only that, but having children of their own, they wanted to do something about it. This got me excited. 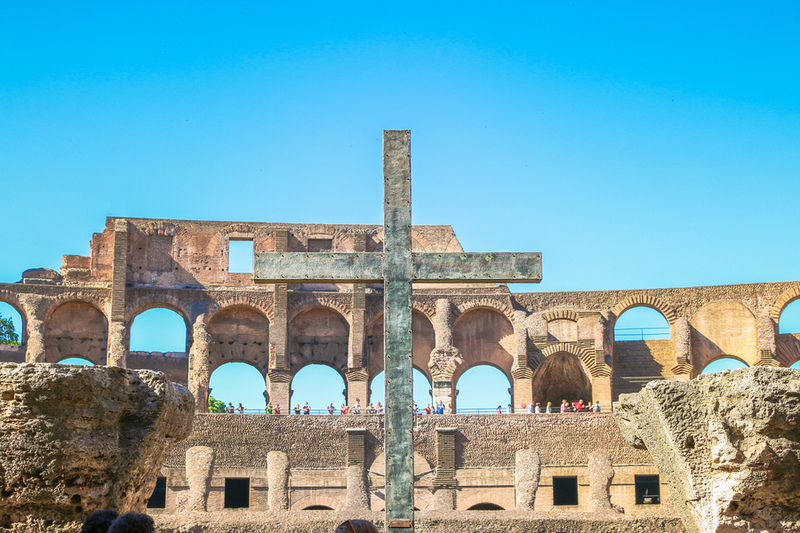 And although I could tell you about my great experience with this tour company and how much I enjoyed my Colosseum, Palatine Hill and the Roman Forum tour, which I did, it was clear to me over lunch that I was passionate about their dreams for a family-friendly Colosseum. We sat down to eat at a restaurant very close to our hotel, serving delightful Italian cuisine and they let me know about their plans to edutain the children of the world. 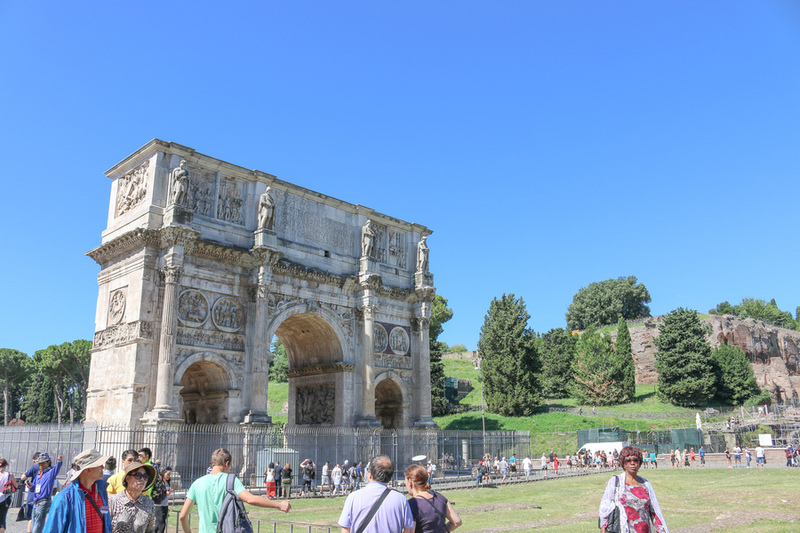 Their enthusiasm was contagious and I left ready to bring my family to Rome, knowing that my kids would be able to tour the Colosseum without having an epic meltdown and quite possibly learning some very cool history. They have plans from the moment you book to get the kids interested. You’ll receive a document providing terminology and facts that will excite and encourage them in preparation for the tour. Other cool things for families will include a little gift to keep the kids excited and amused. Of course you’ll also be able to skip the long lines and there will be plenty of rest stops with opportunity for toilets and water. Included in the family friendly tour will be a pop-up book that illustrates colourful artwork, plus funny stories by the guides and educational games. I don’t have images of this tour, it’s brand new and I don’t have firsthand experience yet as it hasn’t started. 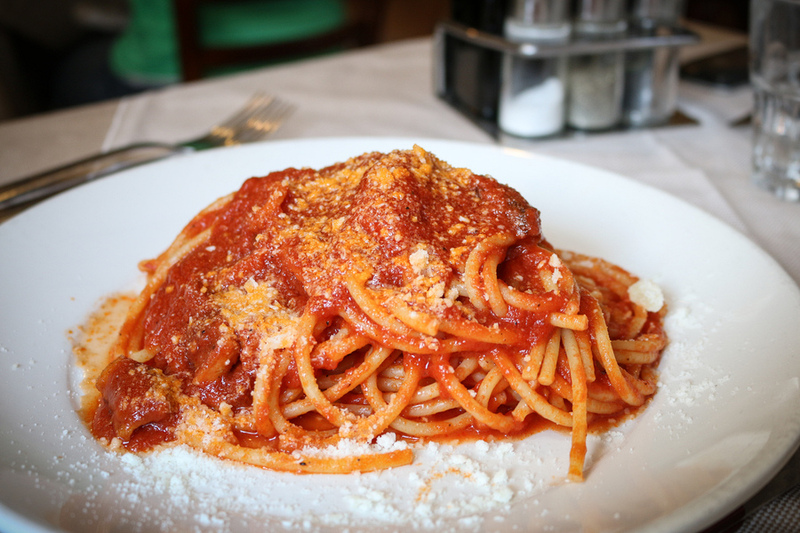 But I can tell you now from the passion these ladies shared with me over wine and pasta – I will. We will be back, Rome! Editor's Note: Family Tours Start August 14th. You can find more information on Overome. Awesome blog posts and perfect destination for the tourists. Thanks for provide the perfect destination for the toruists.